Rite Aid has several reward promotions. Earn 1 point for every dollar spent on non-prescription purchases. 10% off Rite Aid brand products everyday. This is off regular price. If the item is on sale you will get either the sale price OR the 10% off, whichever is the greater savings. This store loyalty card gives the shopper the sale price, tracks purchases and triggers Up+ to be printed. Up+ are similar to CVS’ Extra Care Bucks- they are seen as a type of currency and NOT coupon so they can be used in addition to coupons. Rite Aid generally does not reprint any lost or damaged Up+. They are often printed on thermal paper so allowing it to get too hot will destroy the Up+. Up+ are just like cash and with only a few legal restrictions, Up+ can be used to purchase almost anything in the store, even items that create new Up+. They are not activated until 6 a.m. the day after they are earned. There is no limit to the number of Up+ that can be used except the register will refuse any Up+ once you have paid for all the pre-tax subtotal. If a promotion is (for example) $5 Up+ when you buy $50 of Brand X- that $50 is calculated BEFORE coupons. Most Up+ are limit of 1, unless otherwise specified. You can stack up to 3 coupons on one product: A manufacturer coupon, a video value coupon (48) and a Rite Aid manufacturer (49). Video Values are mini commercials watched on the Rite Aid website and a coupon is earned for each video viewed. They are valid through the end of the next month. These videos reset each month. It is advisable to watch any and all videos for products you may purchase. 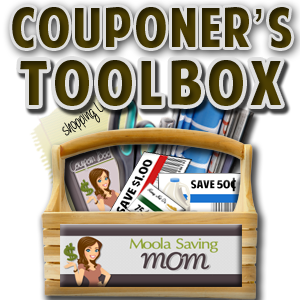 The coupons need not be printed at once but will stay in your account until they expire. Just print them as you are ready to use them. They are individual and can only be printed once. Rite Aid accepts 4 identical coupons and all limitations and restrictions of the coupons must be met. Rite Aid has an official coupon acceptance policy HERE. 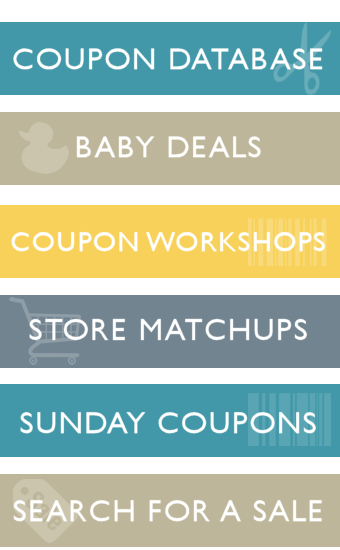 A B1G1 coupon CANNOT be used on a B1G1 sale. You can only use (1) coupon on a B1G1 free “set”. They will not accept coupons on the “free” item. A total purchase coupon (i.e. $5 off $25) can be applied prior to any other coupons. Rite Aid will adjust the value of the coupon down if it is greater than the selling price. If you return an item purchased with a coupon, you will not get the coupon back nor the value of the coupon. Only the amount paid will be refunded. The manager has discretion when it comes to this policy.